NEW YORK - A Manhattan judge must decide whether to allow the videotaped confession of a man charged with murder in the death of a 1979 missing boy. The hearing begins Monday and is expected to last several weeks. A lawyer for 52-year-old Pedro Hernandez says his confession was wrongly obtained. He says in court papers that his client lacks the mental ability to understand his rights. Prosecutors have argued the confession was legally obtained. 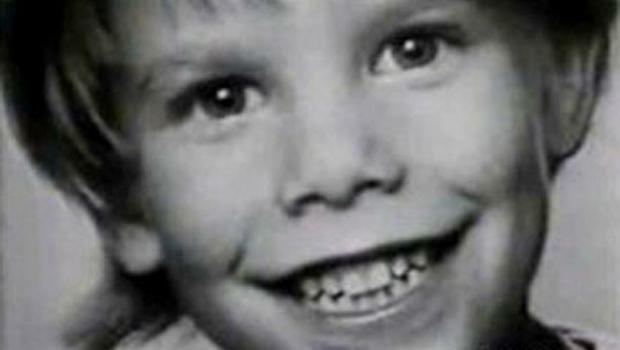 Etan Patz disappeared on May 25, 1979 walking to school in Manhattan. His body has never been found. Hernandez was charged with the crime two years ago after he confessed, but pleaded not guilty. His attorney Harvey Fishbein says the confession is false. The hearing will determine whether the confession is admissible in court, not whether it's true. CBS New York reports police initially encountered Hernandez, who was 19 when the incident occured, as a stock clerk who worked at a corner store near where Patz disappeared. The Maple Shade, N.J., man wasn't arrested until May 2012, after detectives learned of incriminating remarks he allegedly made to acquaintances about harming a child years earlier. Medical records filed by Fishbein in November show Hernandez has an IQ of 67 and has taken anti-psychotic medication, possibly for schizophrenia, according to the station. A psychiatrist expert in determining the reliability of confessions found that relying on Hernandez's statements would be "profoundly unsafe" given the lack of tangible corroborating evidence in the case.